Physiotherapy in Abbotsford. #3 1707, Salton Road. 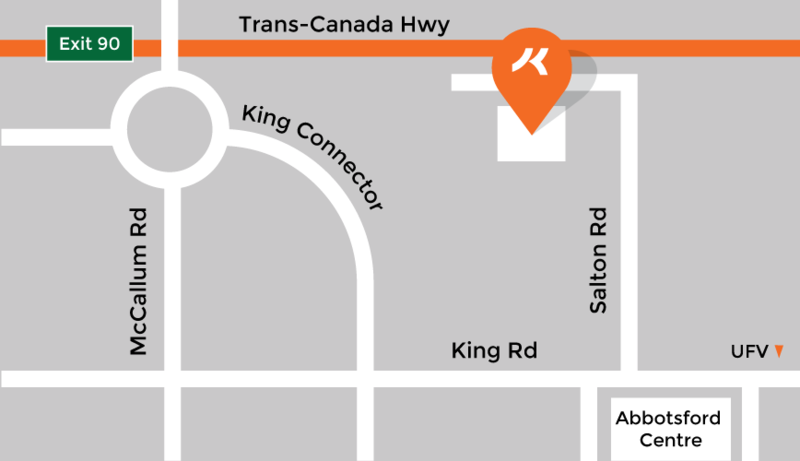 We are located inside Kintec - look for the orange kintec signs.